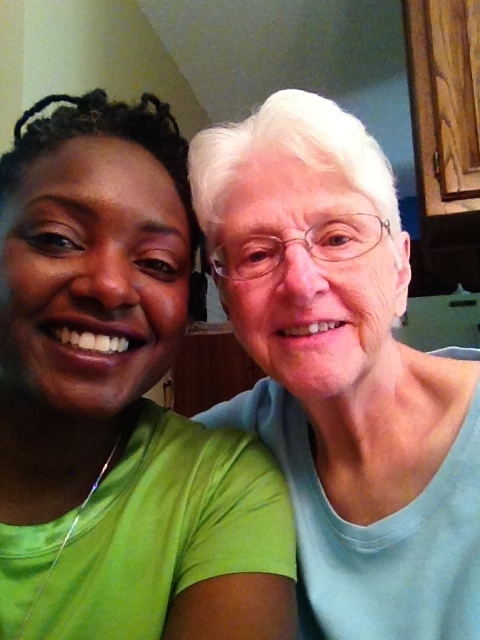 Spending time with my partner’s mother is important. We live far away from each other, and I only see her in person every few years. One way that we stay connected is via correspondence. She makes and sends us the most beautiful handmade cards. They are utterly perfect and charming and chuck full of love, so when we scheduled a visit to the Twin Cities to see Hal’s family, I made a special request that his mother teach me to how to make cards. Like any great artist, Glenda has a process. The perfection of her cards comes from her careful attention to detail. She’s not afraid to start over, either. 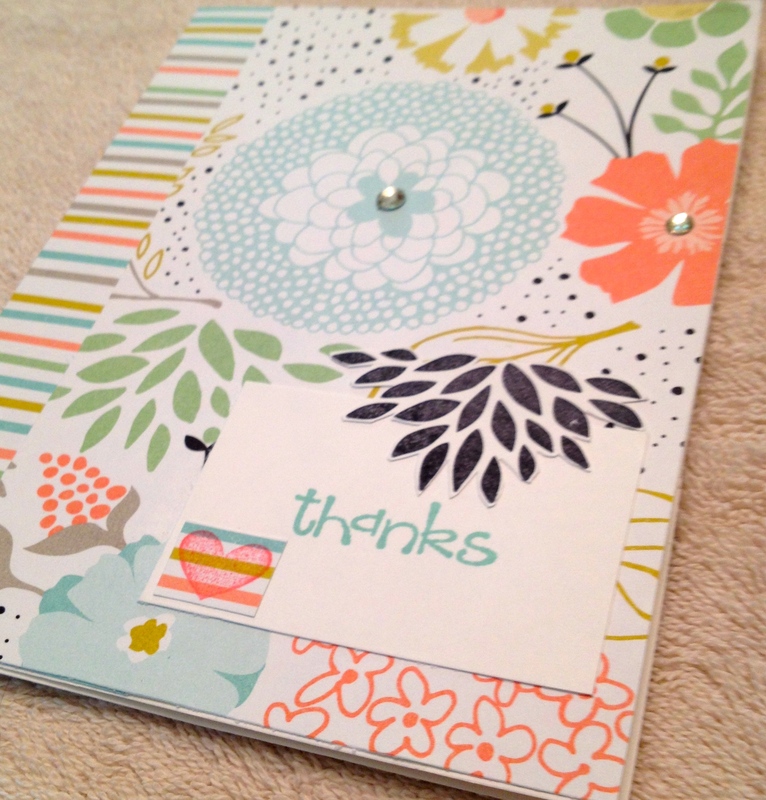 No glue goes on a card until the design, pattern, and shapes are just as she wants them. The paper must be folded just so and a burnisher used to align the edges. After stamping, Glenda patiently cut along the edges of the ink until there was an entirely different object. Paper and ink color must be sampled and selected; cut and matched. I know she does it this way every time. Each card has suddenly become even more precious to me, now that I see how much time she puts into each one. They are an act of love. My inclination was to rush in and make several cards, but we spent the afternoon talking, sharing and explaining, and it yielded only the one collaboration. From cutting the paper to reviewing a catalog, it was clear to me Glenda’s intention was to give me an introduction to an art form and her passion. I don’t know that I can keep up her standards, but I’m thrilled about the memory and the card we created. I know what’s important to her. It’s the little things that count.